Come and discover a world of sweets! 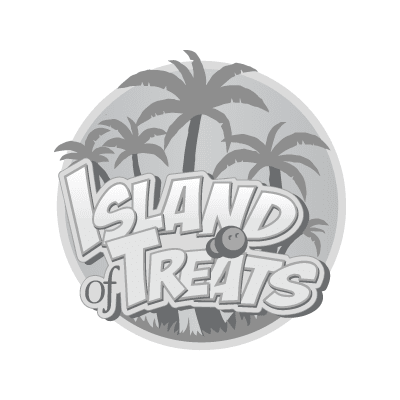 Island of Treats is a revolutionary bulk confectionery filled with a vast variety of delicious sweets – ranging from mouthwatering gummies and gourmet chocolates to slowly roasted toffee nuts. Who doesn’t love to indulge themselves with the irresistible and sweet sensation of their favorite candy? Sweet or sour – there is always something for everyone at Island of Treats.